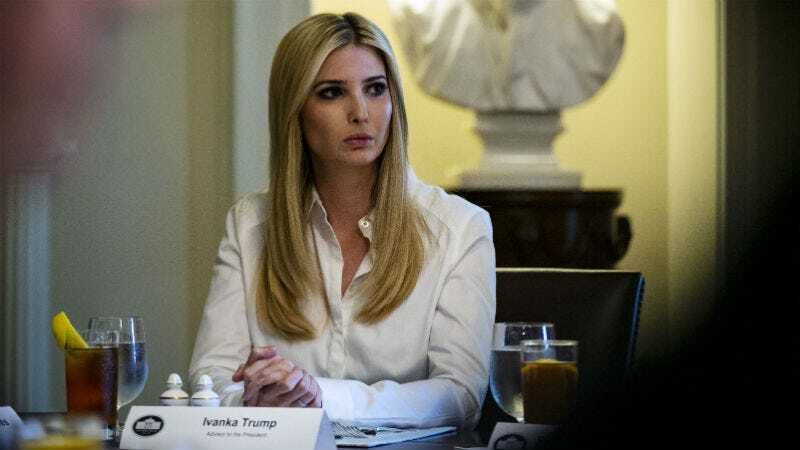 Ivanka Trump’s brand of clothing and accessories got the boot from Hudson’s Bay Company, Canada’s largest department store chain and the company that owns Saks Fifth Avenue and Lord & Taylor. Maybe fashion just isn’t Ivanka’s strong suit! But ruining the world as part of her father’s administration sure is!